A defining feature of our service is that as well as all the usual production office and, less usual, cutting edge 4k+ post production facility we also have a filming studio. 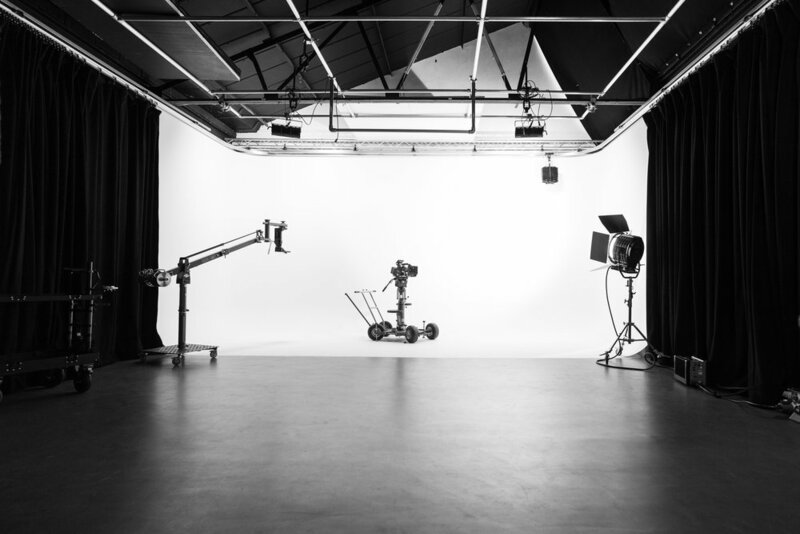 It is not just a flexible shooting space but also, and perhaps more importantly, it is populated with the latest and greatest filming and lighting equipment. 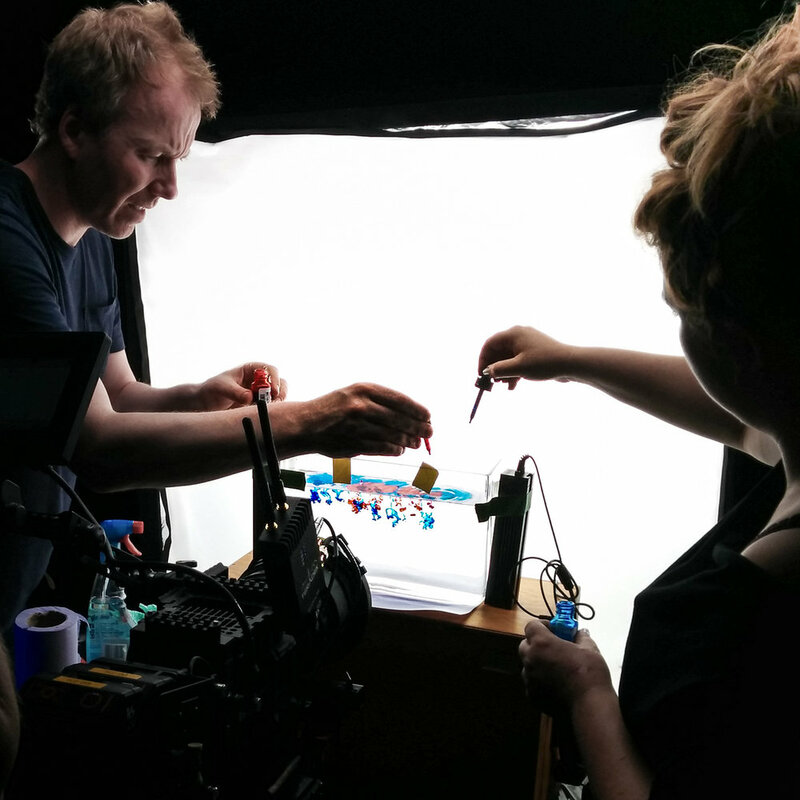 At 16oz film we have worked very hard to create an efficient approach to moving image production. 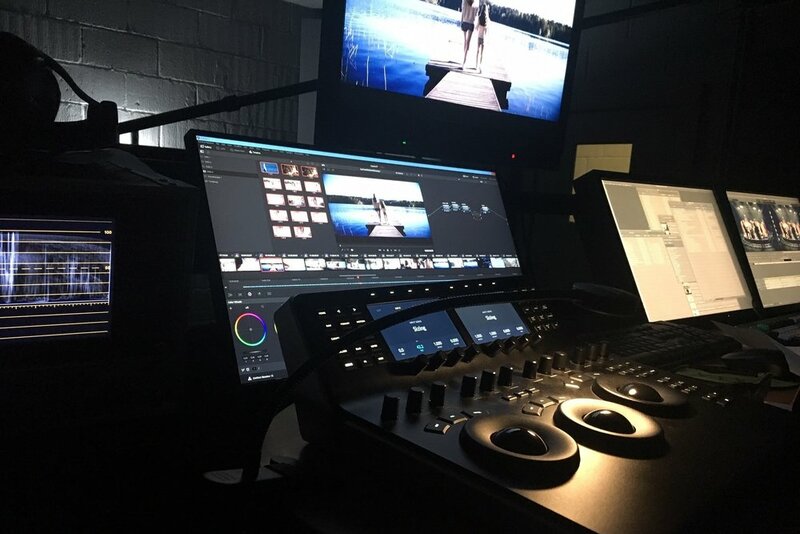 As most people know, making films of any kind is a complex and compound craft that takes such a wide range of skills and technology that it can become laden with technical and political obstacles. 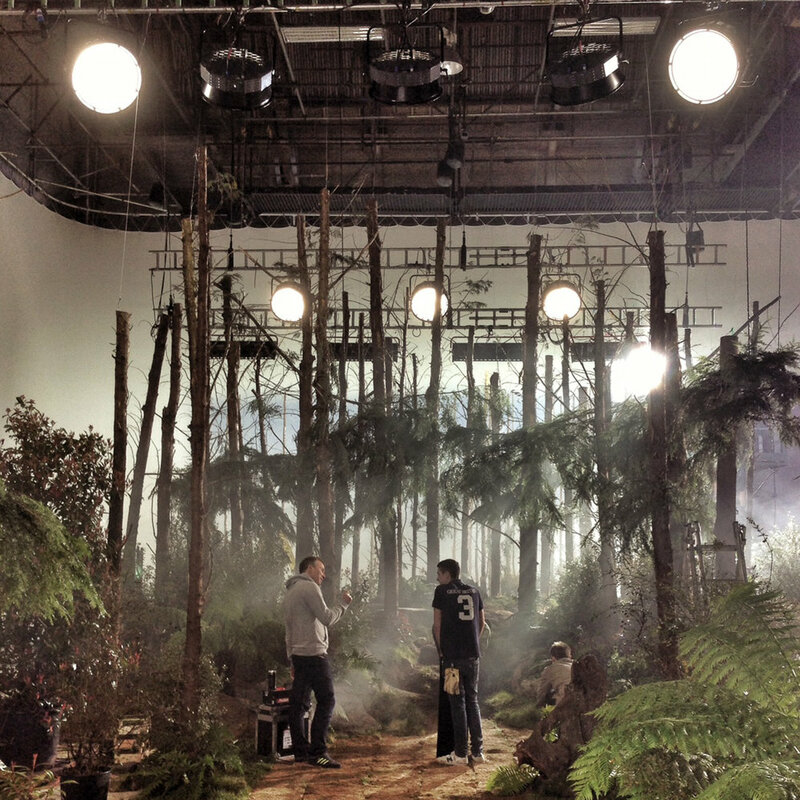 16oz Studio was primarily set up to empower the creative mission and lighten the production load. We haven’t just spent money but have also developed unique set of custom tools that simply no one else has. How does this all help you? It ensures your project is always filmed to the highest standards irrespective of budget. We are not vulnerable to poorly maintained equipment. We film more than 50% of the time outside of our physical studio so we are definitely not pushing that as a one size fits all option. But when we film elsewhere we take all the appropriate well oiled part of our studio system with us. We are confident no other production company in the UK has in-house access to a comparable array of incredible premium filming equipment. Many claim to but often they are simply hiding a sub rental. We also encourage friends and collaborators to see 16oz studio space as an atelier space for film artists/craftspeople and the net effect of this is we all benefit from great creative karma and a ever developing creative network .